The Oyo State Government and the management of Fresh FM have disagreed over the demolition of the Music House owned by popular musician, Yinka Ayefele. Both sides were represented by their officials on Wednesday in an interview on Sunrise Daily, a breakfast show on Channels Television. 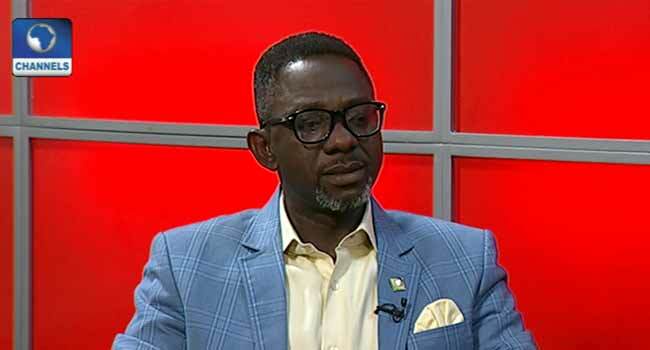 The Commissioner for Information in the state, Mr Toye Arulogun, explained that the structure was demolished because it was erected against the laws of the state. 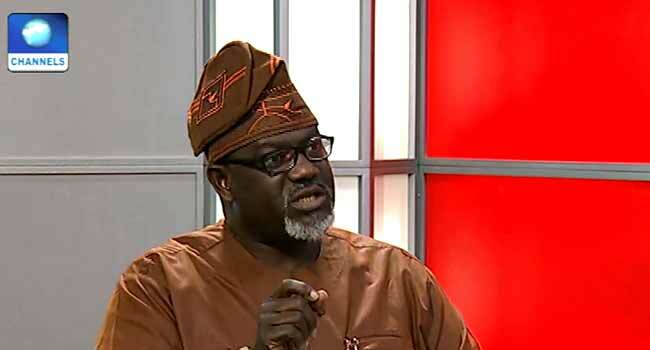 Commissioner for Information in Oyo State, Mr Toye Arulogun, speaks during an interview on Sunrise Daily in Lagos on August 22, 2018. Mr Arulogun also faulted reports that the government demolished the structure because it had issues with the radio station. But the Head of News, Fresh FM, Samson Akindele, believes the demolition was carried out because the radio station was performing its constitutional responsibility efficiently. He alleged that while the exercise was ongoing, security operatives chased back fleeing staff of the radio station into the building, as they had to escape through an office. Although there had been some interactions between both sides, Mr Akindele stressed that the time given to them by the government was short. He added that the radio station had approached a court to stop the demolition as soon as it got the notice, but the government went ahead. The demolition of Ayefele’s Music House in Ibadan has sparked a widespread criticism from individuals and groups, as well as human rights organisations such as the Socio-Economic Rights and Accountability Project (SERAP).